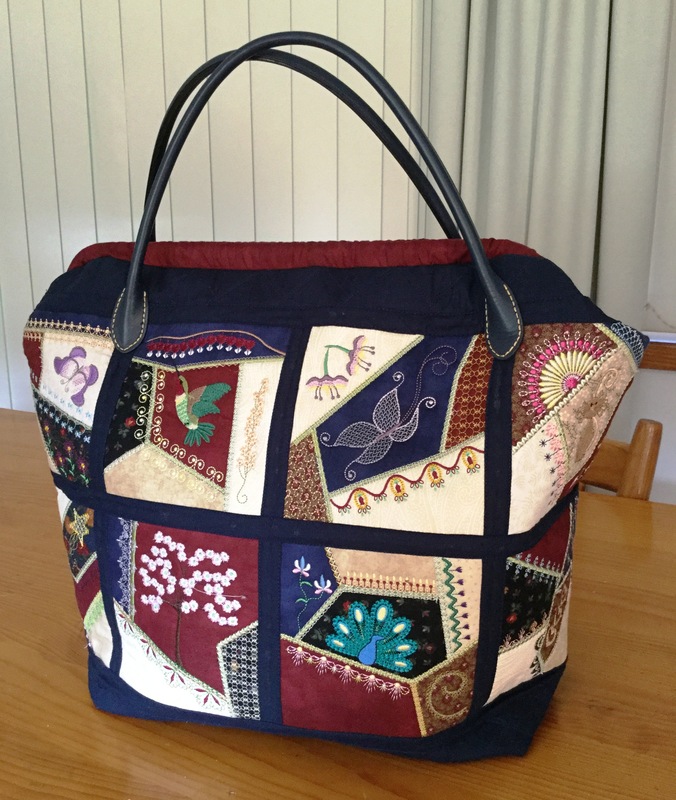 A customer, Faye, sent this image of her completed Carpet Bag. Congratulations Faye, it looks fabulous! It will certainly turn heads when you carry this bag on your arm. Love the colours and the designs chosen. Thank you for sharing your work.